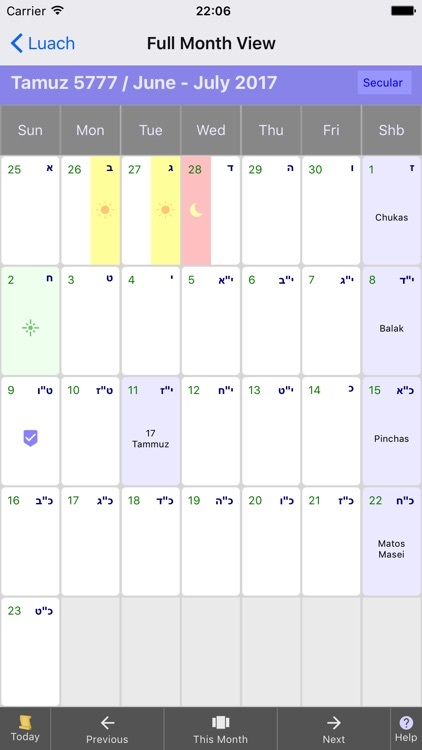 A full-featured Halachic monthly calendar application for the Jewish woman. It helps a Jewish wife or Kallah keep track of her personal dates, patterns, prohibition times, Mikvah scheduling, and everything else that need to be observed for the laws of Niddah. 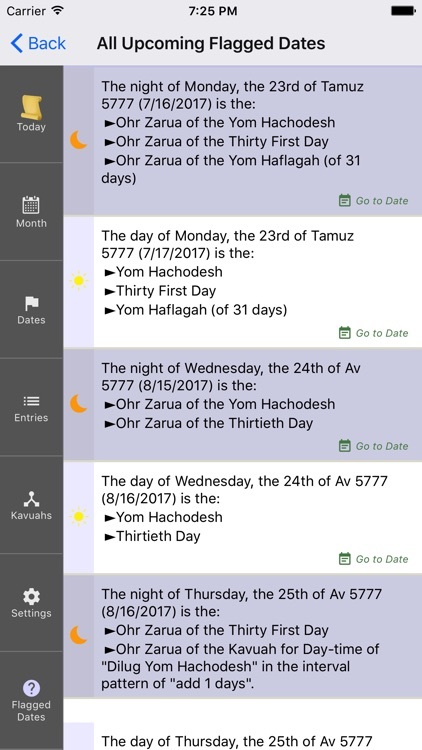 Luach shows when a "Hefsek Tahara" can be done, the Mikvah can be attended, and keeps track of the seven days of purity, "the Shiva Neki'im". 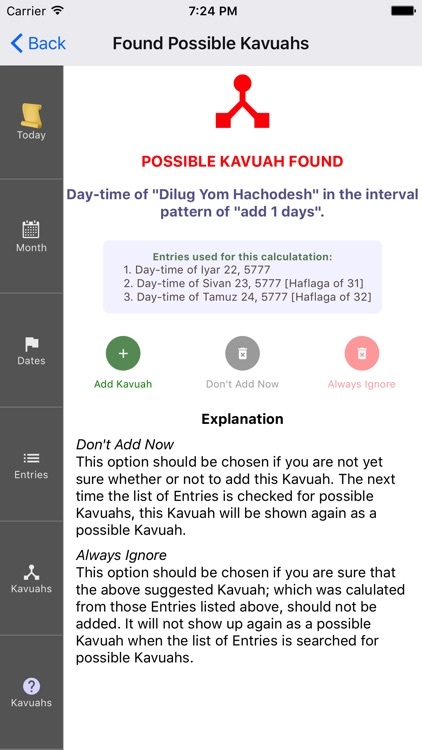 Luach does a full Halachic analysis of all the information, and is able to automatically calculate patterns ("Vesset Kavuah") and any problematic dates that need to be observed. 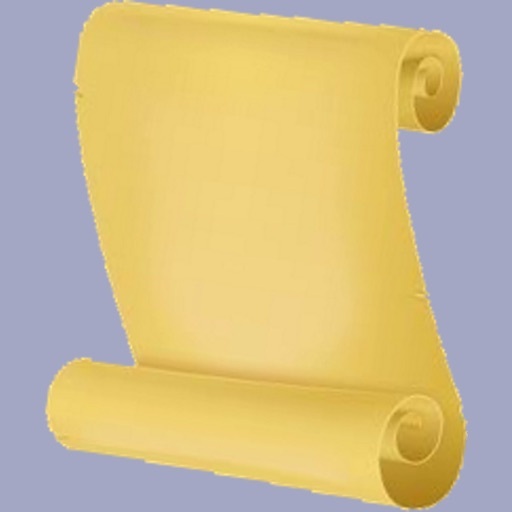 Many Halachic opinions are accommodated, and all the Halachic specifications that Luach uses for its calculations can be fully customized. 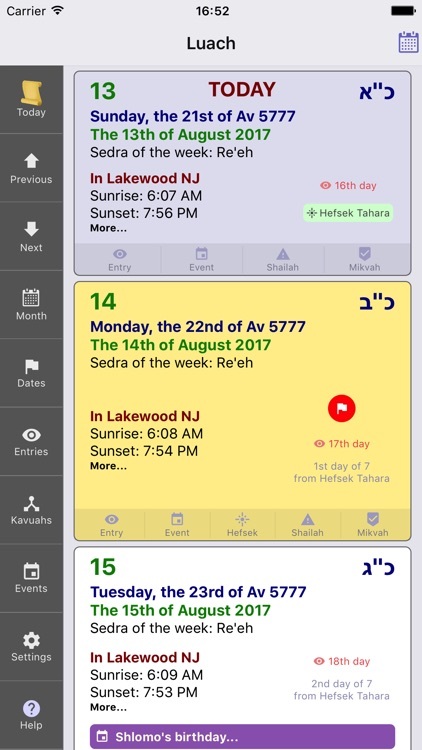 Luach also functions as a Zmanim calendar, and includes a full set of daily Zmanim for anywhere in the world. This includes candle-lighting times, sedra of the week, all holidays and fasts, Zman Kriat Shma, and many, many others. It also includes an event and occasion manager to keep track of birthdays, Yahrtzeits, special dates and appointments etc. Luach stores all its information locally on your device and does not transmit this information to anyone. 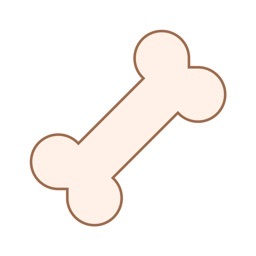 The private information that you enter into Luach can also be protected with a PIN number. 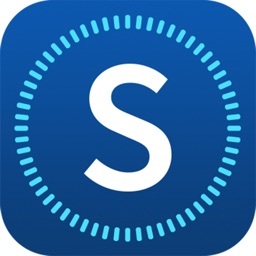 The PIN can be set from the Settings Screen. 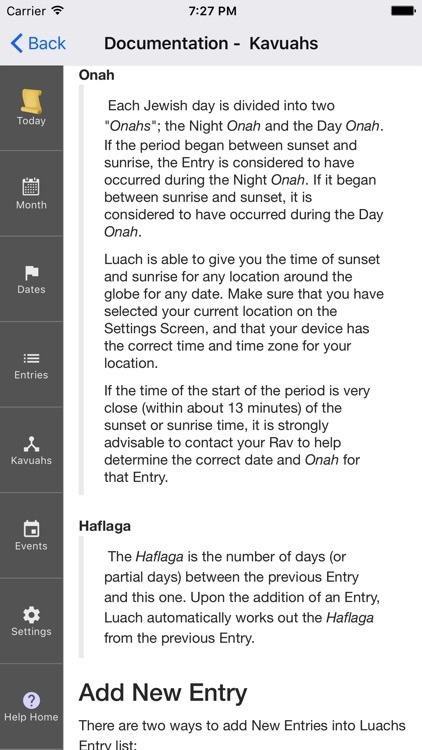 Luach comes with a built in help system which explains in detail all it's features and Halachic specifications. You can view Luach's comprehensive documentation online at https://www.compute.co.il/luach/app/. 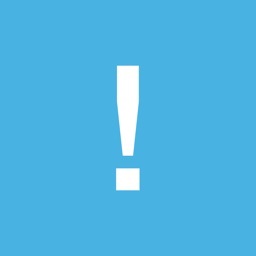 We would GREATLY appreciate feedback about any issues you encounter or about how you feel that we can improve Luach. 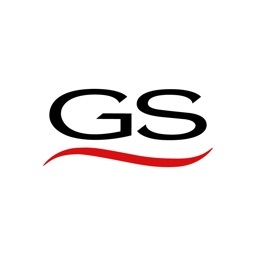 We can be contacted at [email protected] or at 732-707-7307. 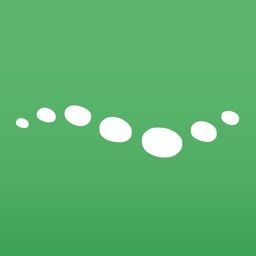 Luach's source code is open source, and can be accessed at https://github.com/cbsom/LuachAndroid.